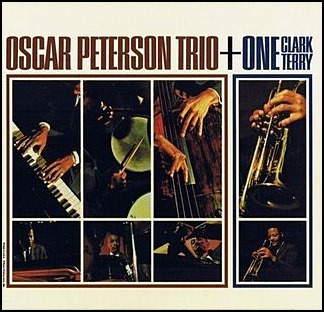 On October 1, 1964, “Mercury” label released “Oscar Peterson Trio + One”, album by Oscar Peterson with Clark Terry. 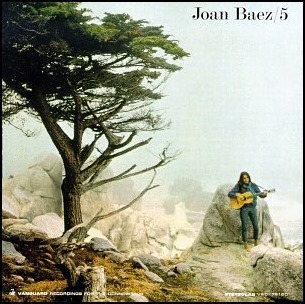 It was recorded on August 17, 1964, and was produced by Norman Granz. In September 1981, “Polydor” label released “Lord Upminster”, the second Ian Dury studio album. 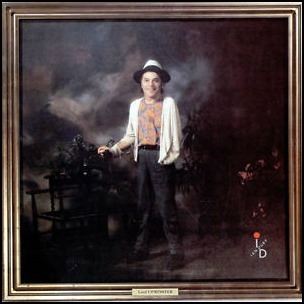 It was recorded April – May 1981, at “Compass Point Studios” in Nassau, Bahamas, and was produced by Chas Jankel, Steven Stanley and Ian Dury. All tracks by Ian Dury and Chas Jankel, except where noted. 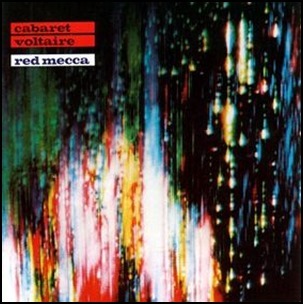 In September 1981, “Rough Trade” label released “Mecca”, the third Cabaret Voltaire studio album. 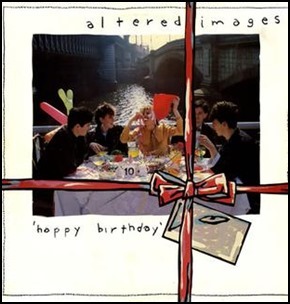 It was recorded in May 1981, at “Western Works” in Sheffield, and was produced by Chris Watson, Richard H. Kirk and Stephen Mallinder. All tracks Chris Watson, Richard H. Kirk and Stephen Mallinder. 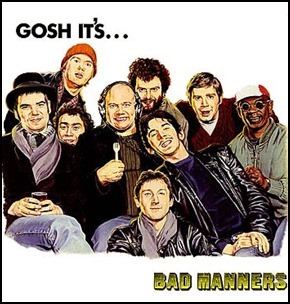 In September 1981, “Magnet” label released “Gosh It’s…”, the third Bad Manners album. 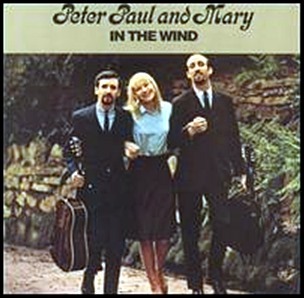 It was recorded in 1981, at “Rockfield Studios” in Monmouth, Wales, and was produced by Roger Lomas. All tracks by Buster Bloodvessel, Louis ‘Alphonso’ Cook, David Farren, Martin Stewart, Brian Tuitt, Chris Kane, Andrew Marson, Paul “Gus” Hyman and Winston Bazoomies, except where noted.